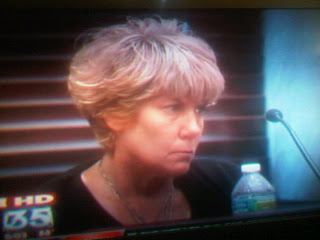 Since Saturday, Cindy Anthony did her part as a witness for Casey Anthony Trial held in Orlando, Florida. For those of you who just followed this sensationalized murder trial, the accused mother is Cindy Anthony's (below) daughter. The highlight in Tuesday's murder trial event was the sobbing moment of Cindy Anthony. My heart goes to her and I feel her loss. She never stops weeping and sobbing, almost fainting on the stand. She looks down a lot avoiding the sight of the evidence. It upset her especially the picture of Caylee's bed, backpack and teddy. The prosecution team also show as evidence the inside caption of the pontiac car (casey's) and Cindy described the stench odor in it. 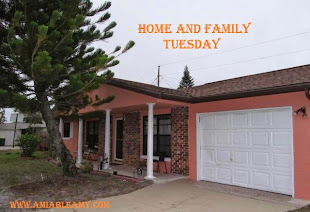 Bless the heart of Cindy Anthony! 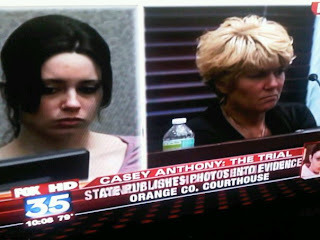 The look on Casey Anthony was cold! Her mother was crying and here comes Casey, not a bit of emotion except fussing her hair and fixing her blouse! What a cold blooded attitude! I have seen this on TV too, it's disheartening. Thanks for the visit Ams, missya! I already sent you an email and yes I do accept paid post and guest post. 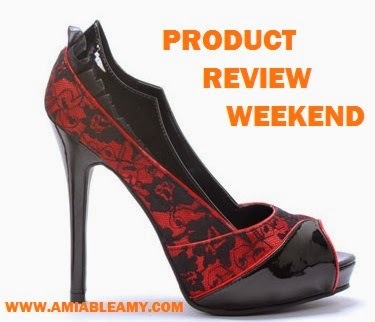 I can also recommend excellent bloggers to promote your business. Thanks for the visit. Hoping to hear from you soon.